The teaser video also indicates that HMD Global is planning to launch one of the devices in “Lush Red” color variant. Nokia Mobile India, the official Twitter handle of HMD Global in India has just posted a teaser for what appears to be the upcoming Nokia 8.1. 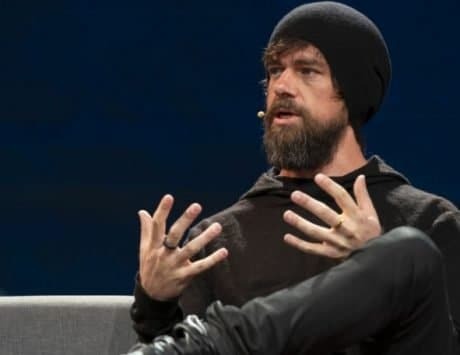 According to previous reports, the company is expected to launch the device at a launch event in Dubai on December 5 along with two other devices. Taking a closer look at the teaser, the company posted a nine-second shot video clip with the caption “The picture’s about to get rosy with a epic viewing experience. Get ready to “#ExpectMore”. Along with the company, the video starts with the question “What do you expect from red?” with a background of roses. The next caption that appears on the screen reads, “Get ready to #ExpectMore” with a shape of a notched display increasing the vibrancy and contrast of the roses below. This likely hints at an improved viewing experience for the display. This tweet was initially reported by MySmartPrice which also indicates that this would mean that the company is planning to launch one of the devices in “Lush Red” color variant. The likely device to come in this color is the upcoming and long rumors Nokia 8.1. 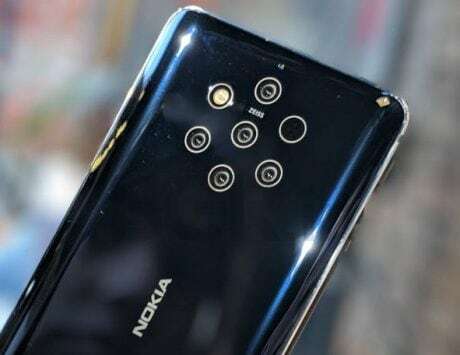 One thing to note here is that HMD Global has already launched the device in the Chinese market under the branding of Nokia X7. This report comes days after it was first indicated that HMD Global is working on removing the notch from its devices. 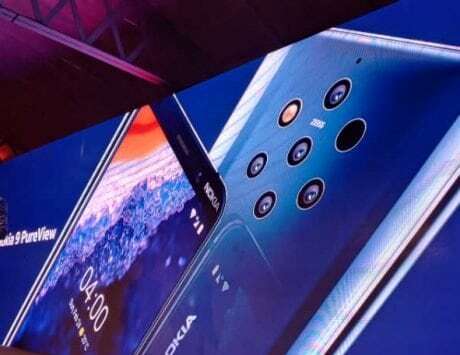 The report also revealed that Nokia 8.1 may be the last device from HMD Global to sport the infamous notch. 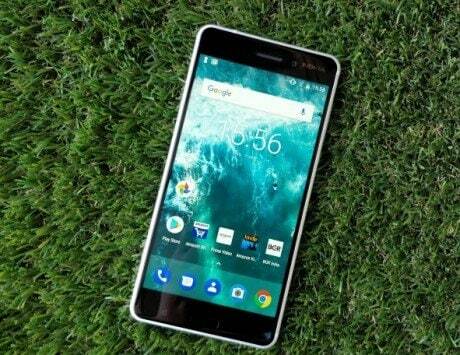 The report stated that the company is planning to launch its upcoming Nokia 6.2 with the new design. According to the report, the company referred to the design trend as “Notch parade”. It has not revealed what exactly the new design choice will be but we are hoping for a camera sensor inside the display. A design that Samsung revealed during its developer conference.